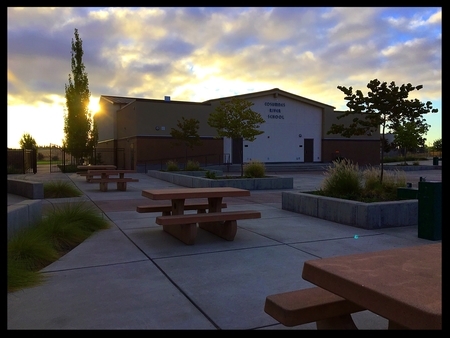 Cosumnes River Elementary truly provides a unique and wonderful educational experience for children, from the safety of the campus, to the warmth of the learning environment, to the rigor and breadth of the instructional programs. We are excited about our new campus, with all the amenities of a modern institution of learning! All aspects of the school contribute to providing students with the skills they need to be successful learners. Sacramento County Sheriff’s Department Youth Division at CRES!